On Yoga the Architecture of Peace (2017) – What's New on Netflix Canada Today! Based on photographer Michael O’Neill’s book of the same name, this documentary traces the author’s 10-year journey through the landscape of yoga. 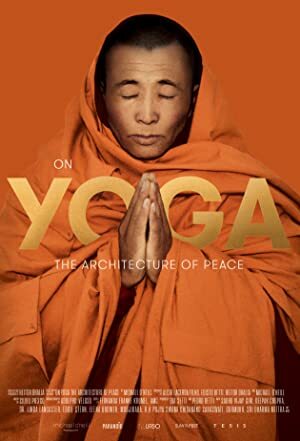 – ON YOGA: The Architecture of Peace is director Heitor Dhalia’s new film and his first documentary, it follows photographer Michael O’Neill as he talks to the great Yoga masters in India, Tibet and New York.